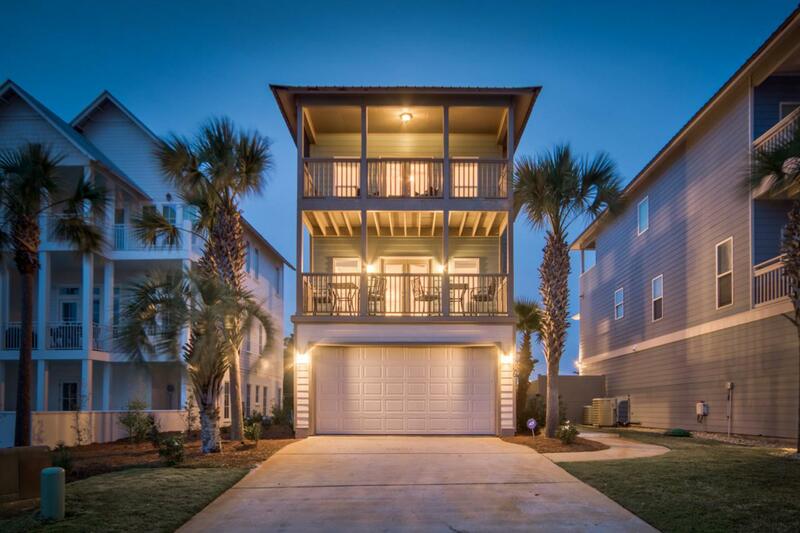 Welcome to Aquascape, a contemporary three-story beach home along Scenic Highway 30A with four bedrooms, four bathrooms, plus a bunk room that sleeps four and a custom built-in loft on the second level. This proven rental machine with history and projections over $100k annually, offers stunning Gulf views, a luxurious private pool and a spacious backyard enclosed in a new vinyl privacy fence with room to build a 800sqft 3rd guest/pool house. Several rooms also feature balconies overlooking the picturesque pool or emerald green waters of the Gulf of Mexico. 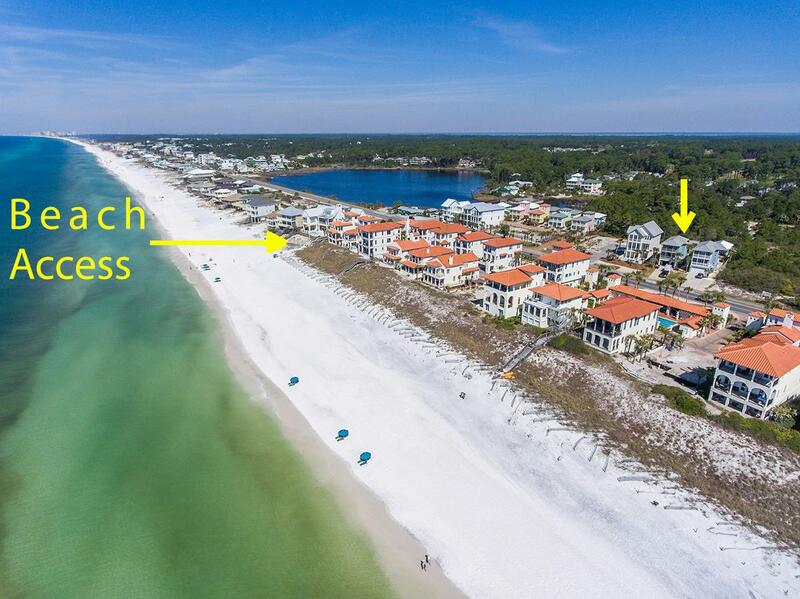 It is only a 90-second walk from the unparalleled white sand beach and offers easy access to 17 miles of paved bike path.This modern, coastal home is in impeccable condition with recent updates inside and out. The interior is newlyrefurnished and redecorated to peaceful perfection, featuring new Italian tile flooring. The kitchen and bathrooms are beautifully updated. The kitchen shines with stainless steel appliances, a new backsplash and granite countertops. The bathrooms are immaculate with new vanities, light fixtures and granite countertops. Aquascape is also a smart house equipped with a smart lock, smart thermostats, water leak detectors, smoke detectors and exterior door sensors. 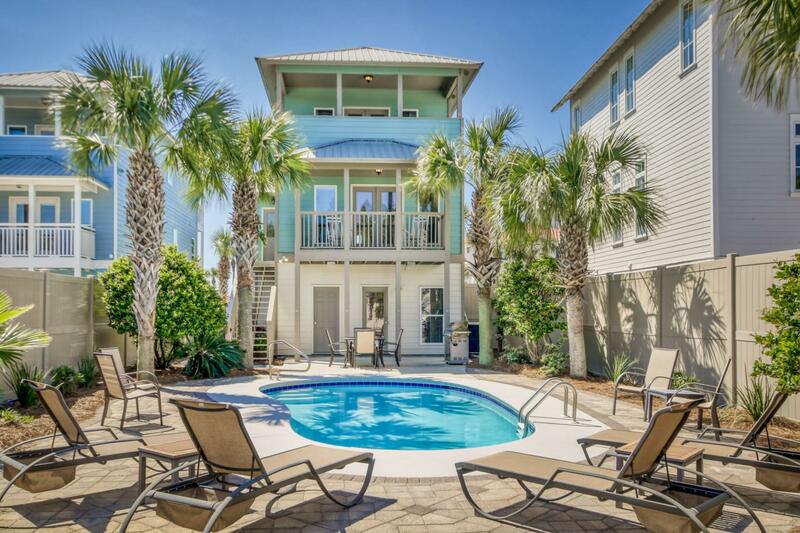 Aquascape is located within the serenity of Dune Allen Beach, Santa Rosa Beach. 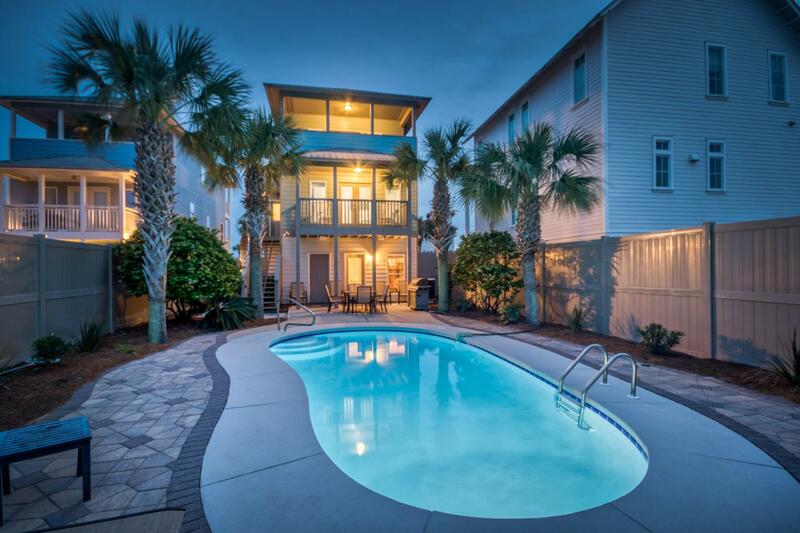 With its impeccable design, this beach oasis has and will continue to provide rental income for its owners.